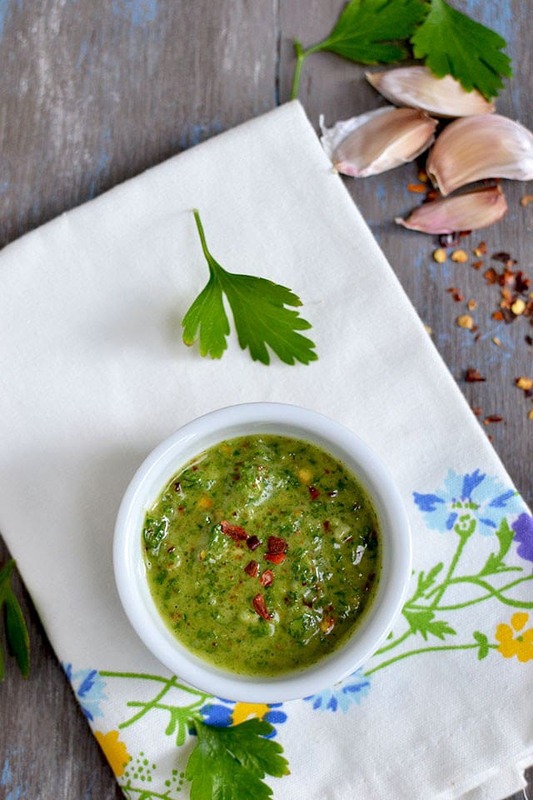 Chimichurri sauce is a vibrant green sauce from Argentina. 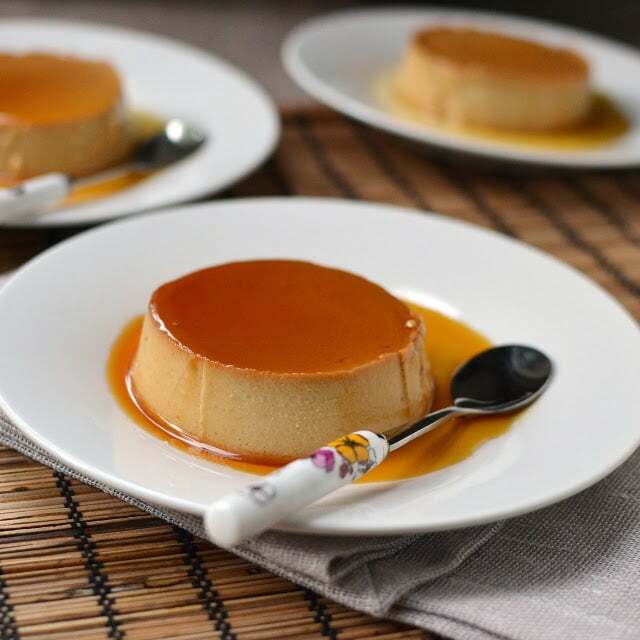 It is generally used for grilled meat and is originally from the Rio de la Plata, Argentina. It is made of finely chopped parsely, garlic, olive oil and white vinegar.